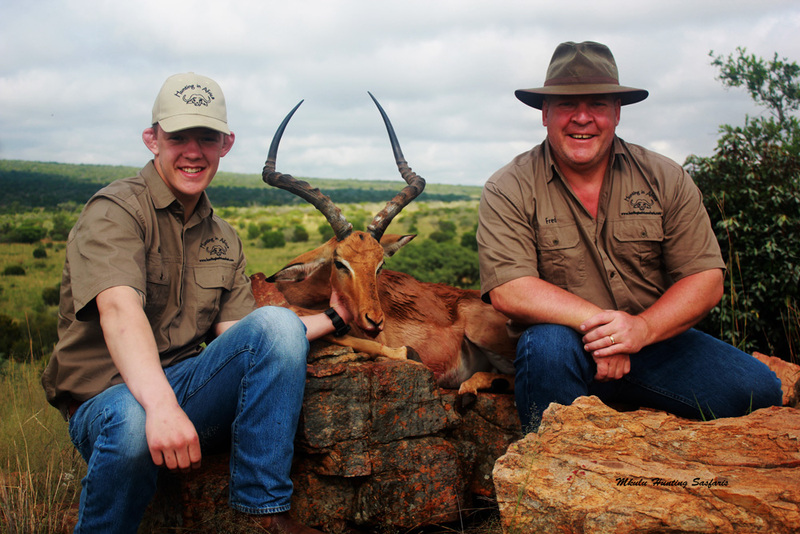 Hunting Cape buffalo in South Africa with Mkulu African Hunting Safaris. 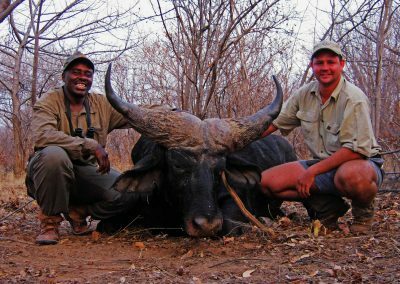 Our African Cape buffalo hunting packages South Africa offer unprecedented opportunities at hunting your once-in-a-lifetime trophy animal. 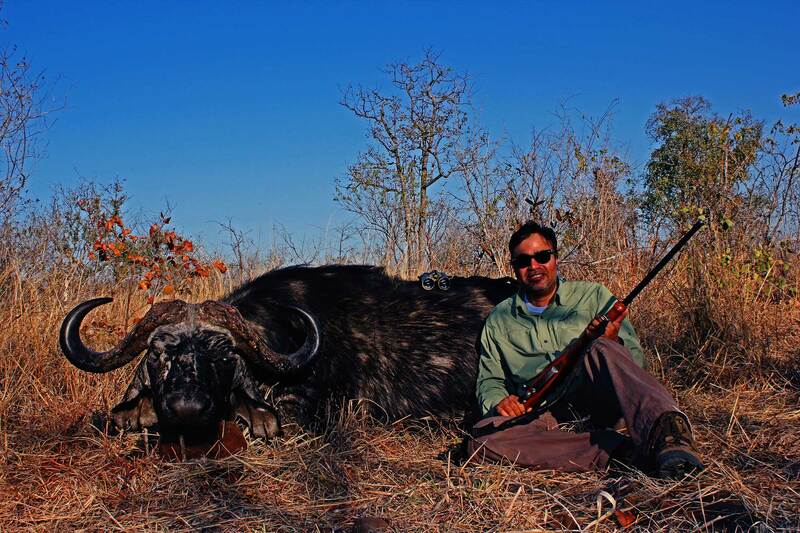 Your first Cape buffalo hunt will be the one to remember. 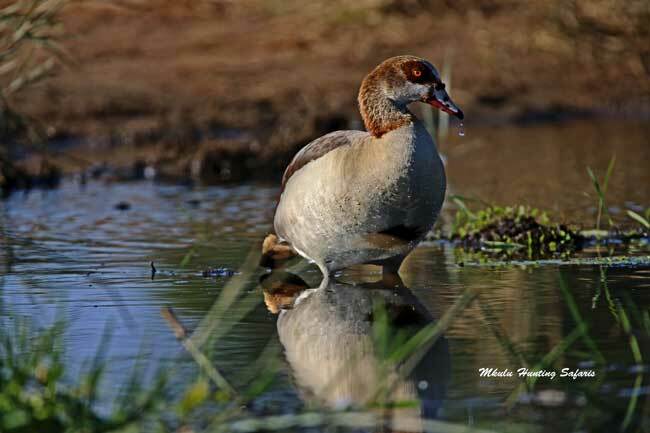 Therefore, we hunt in areas that seems like nobody has been there before. Mkulu African Hunting Safaris include all your hunting associated costs in our Cape buffalo hunting packages South Africa. 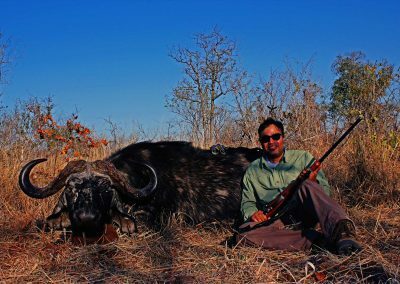 All costs normally associated with a hunting package are included in this Cape buffalo hunting package. 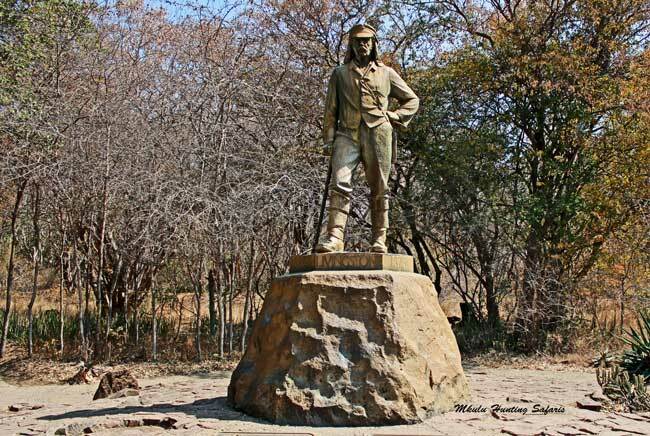 The cost of accommodation in the areas we hunt in, road travel, laundry and drinks are all included. 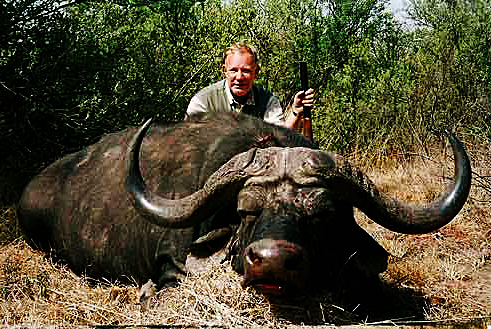 You will find our Cape buffalo hunting prices to be fair and within reason. 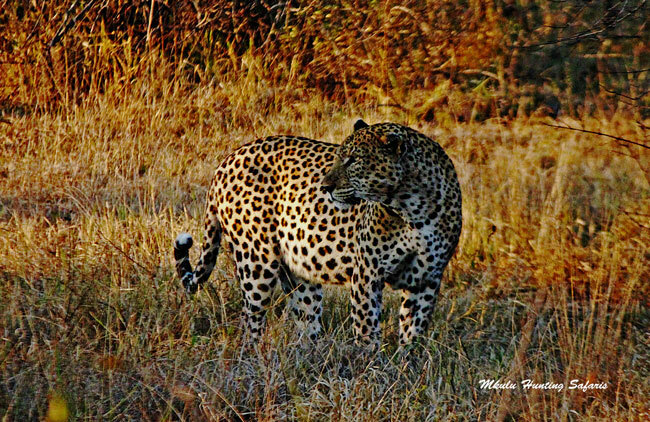 This allows you the opportunity to hunt the most dangerous member of the African Big 5 without wondering about additional charges. As a result of your hunt we will be employed, thank you! 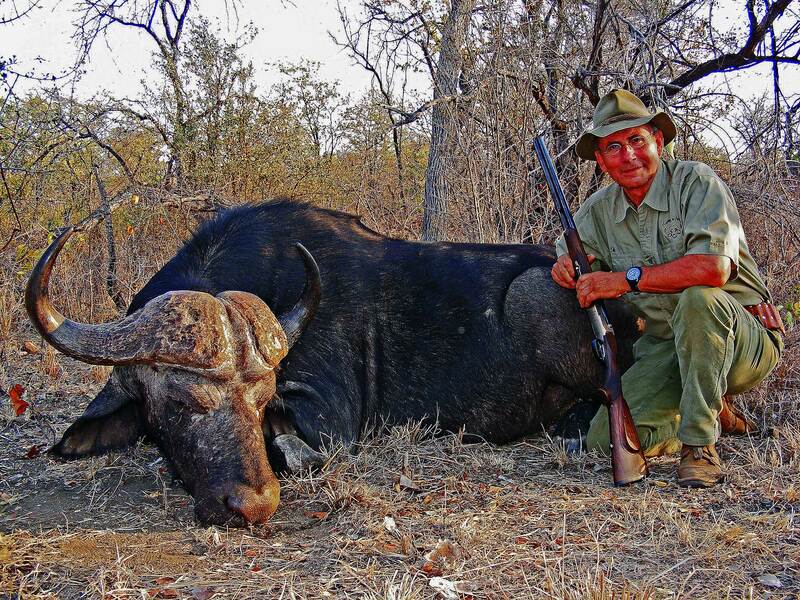 We have affordable African Cape buffalo hunting packages in South Africa. This is directly as a result of paying our bills and supporting those who support us. 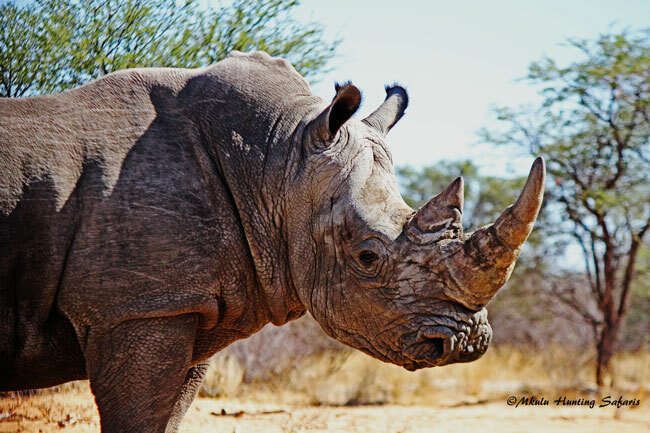 Building and maintaining business relationships ensures Mkulu African Hunting Safaris receive preferential prices and treatment from our suppliers. If you are an older hunter, we will adjust the tempo of the hunt to meet your preferred level of ability and participation. If you are a younger hunter wanting a physical demanding hunt, you need to be in great physical shape to keep up with our younger Professional Hunters. 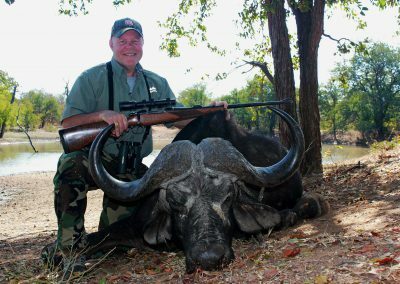 Cost of a 1 X 1 Cape buffalo hunting package (spread less than 40″) is $ 11 500 for 2019. Cost of a 1 X 1 Cape buffalo hunting package (spread greater than 40″) is $ 14 500 for 2019. 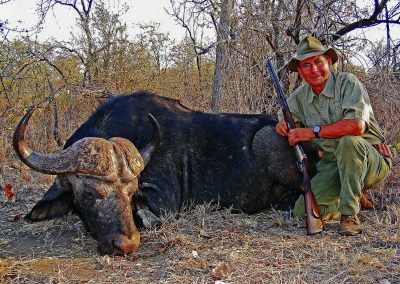 Observers are welcome at a cost of $ 1 200 for the duration of the Cape buffalo hunt during 2019. 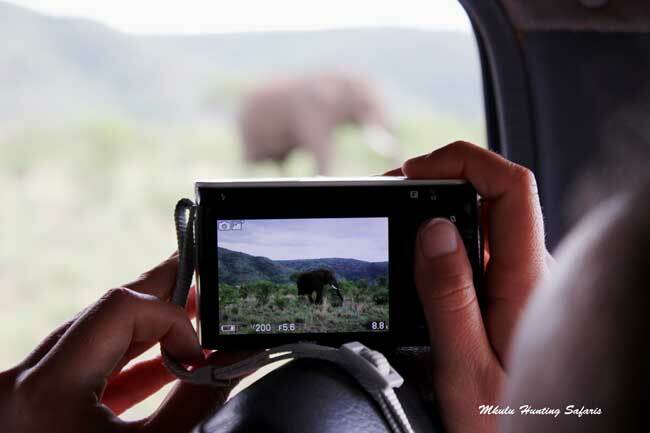 Depending on time of arrival we suggest an overnight stay at a cost of $ 150 per observer. 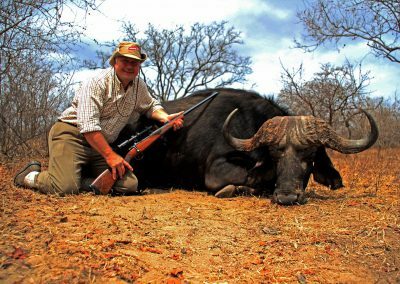 Cost of a 2 X 1 Cape buffalo hunting package (spread less than 40″) is $ 11 000 for 2019. 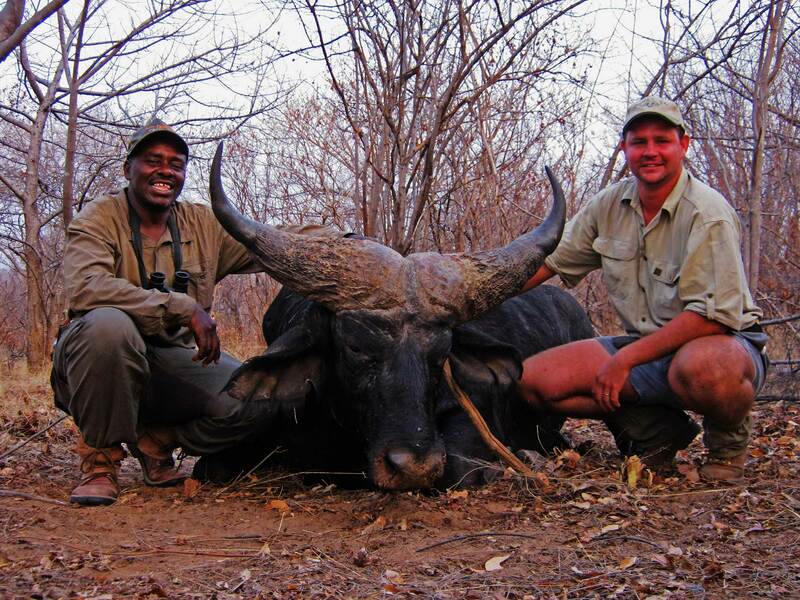 Cost of a 2 X 1 Cape buffalo hunting package (spread greater than 40″) is $ 13 750 for 2019. 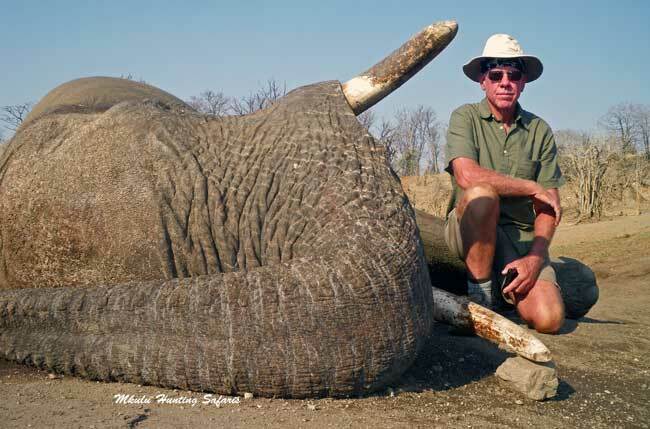 Wounded Cape buffalo not retrieved are bought and paid for. Make sure you use enough gun. We have access to three different spotted hyena hunting areas in South Africa. 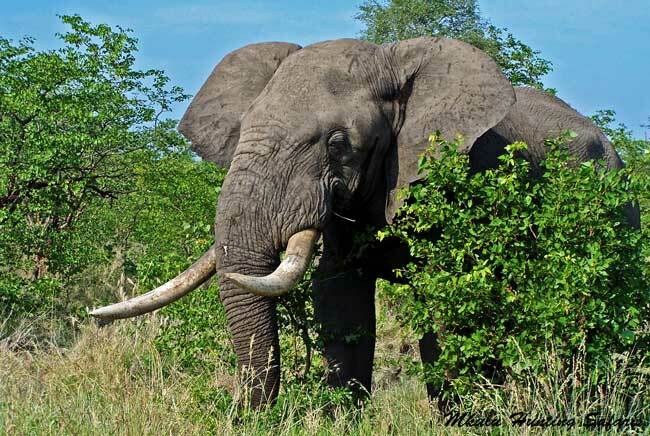 One of the hunting areas is in the proximity of the Kruger National Park. 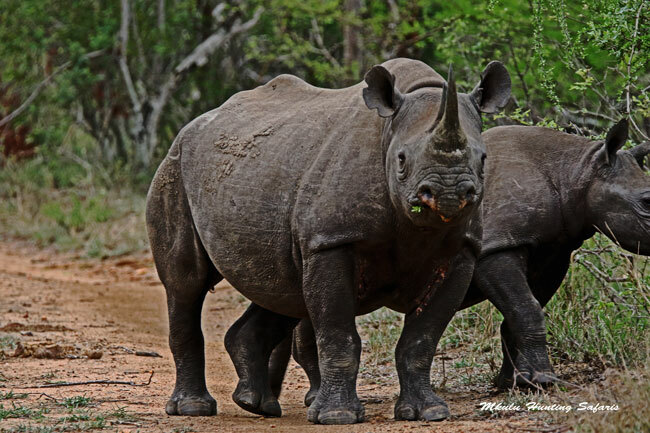 Time permitting, a visit to this world renowned 5 million acre game preserve can be undertaken. All three our hunting concessions have sufficient spotted hyena populations allowing for a bigger than average opportunity at successfully hunting a hyena. 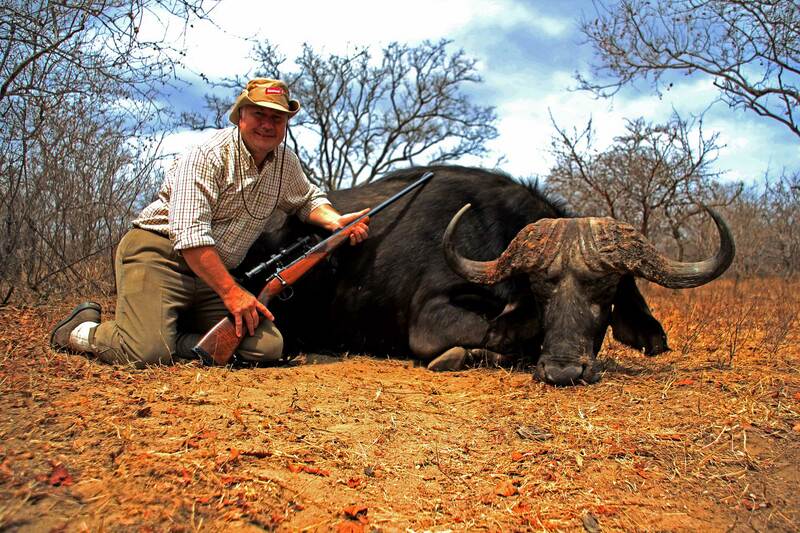 Below are two Cape buffalo hunting videos depicting two different scenarios. The one on the left is a video of buffalo hunting gone wrong, and the one on the right is a Cape buffalo hunting video of a buffalo hunt with a happy ending. It would be pure speculation if the buffalo charge was a result of a bad or a good first shot. 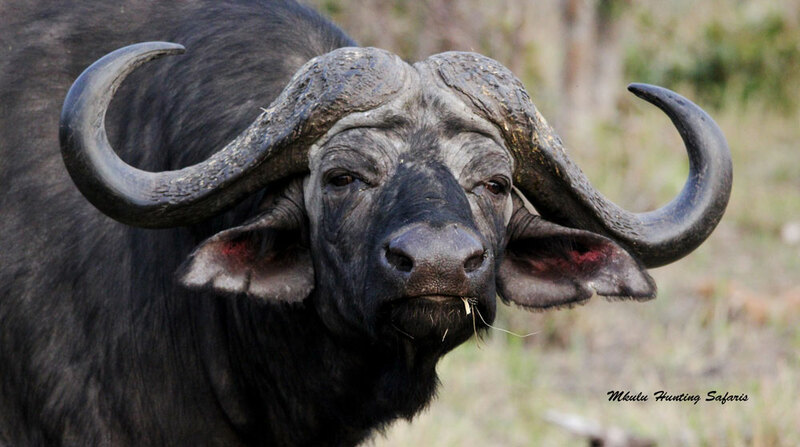 In our opinion, Cape buffalo are ill tempered and can charge unprovoked.